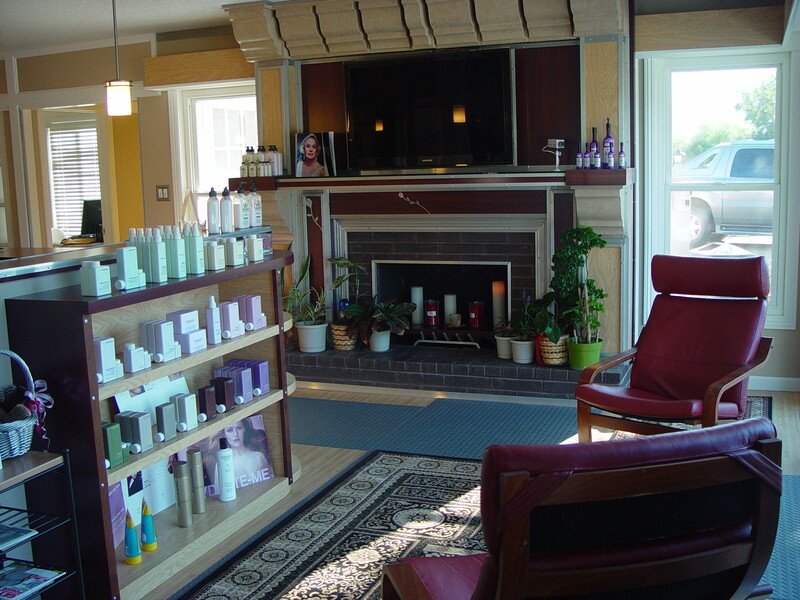 Artistic Beauty Salon specializes in getting you the absolute best hair color for your money. 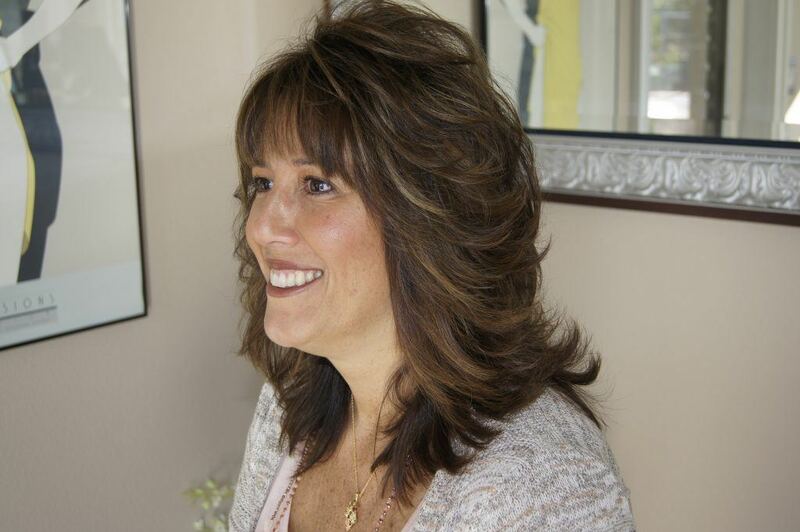 Set an appointment today by calling us at (661) 269-HAIR or (661) 269-1100. It’s always a good day at Artistic Beauty. We here at Artistic Beauty Salon love our customers and continuously improve ourselves and the products we carry to show our love and appreciation for our customers. Please give us a call at (661) 269-HAIR or (661) 269-1100 to schedule an appointment or come on in to visit us and buy our excellent products.